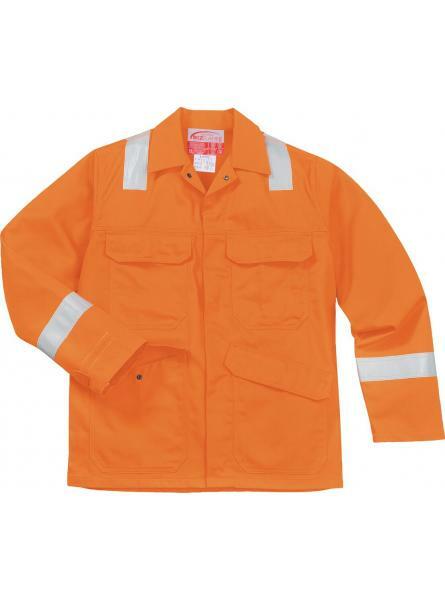 This Jacket is constructed with high visibility reflective tape double stitched for enhanced visibil.. 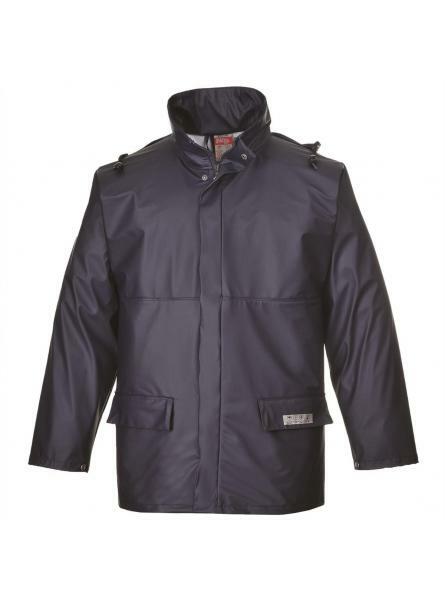 The BizweldTM Jacket provides the wearer with all day protection and comfort. 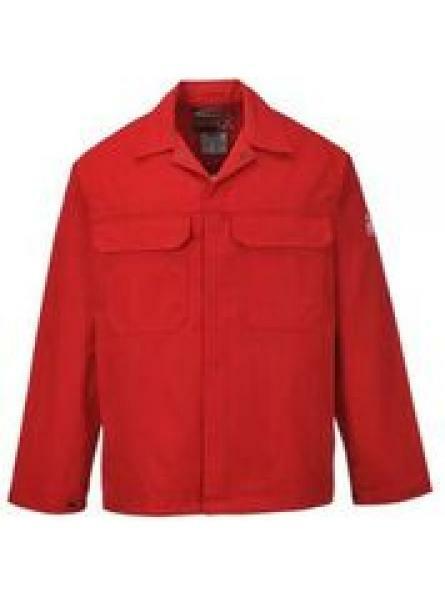 Features include secur.. 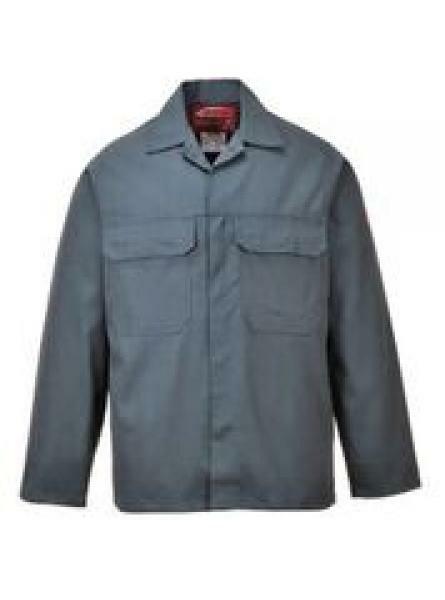 This heat and flame resistant waterproof jacket provides excellent protection in line with the harmo.. 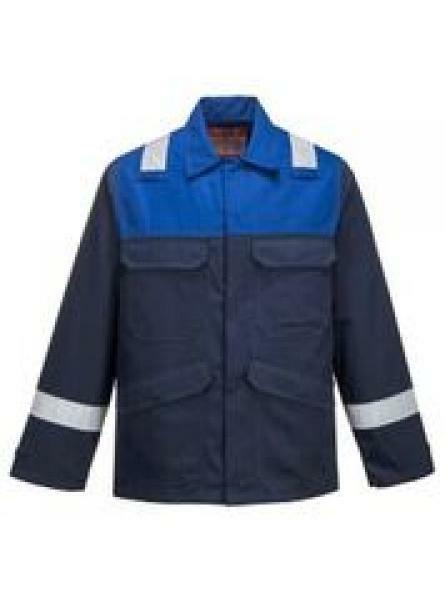 This Winter FR Jacket is perfect for the demands of the offshore industry. Constructed with the same.. This lightweight waterproof and windproof jacket offers excellent protection, in harsh or foul weath..